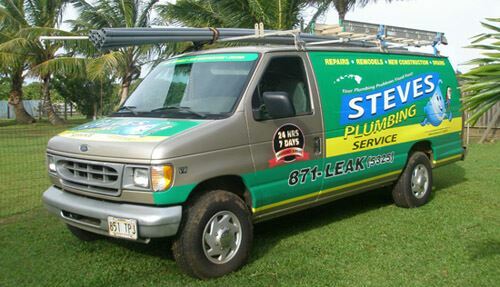 Steve's Plumbing provides Haiku homeowners with their plumbing and drain cleaning needs. Haiku homeowners who are having plumbing problems are serviced the same day their call is received and expert technicians are trained to provide service according to the industry's highest quality standards. Our mission is to provide 100% customer satisfaction. Our Haiku plumbers specialize in prompt, professional service for leaking pipes, blown water heaters, and unstoppable clogs. We operate the best stocked trucks in Haiku, an efficiency that saves the customer time and money. So if you are looking for a professional plumber in Haiku, then please call us at 808-871-5325 or complete our online request form.